East Coast Fire & Safety is proud to announce Matthew Taylor as our new Branch manager. 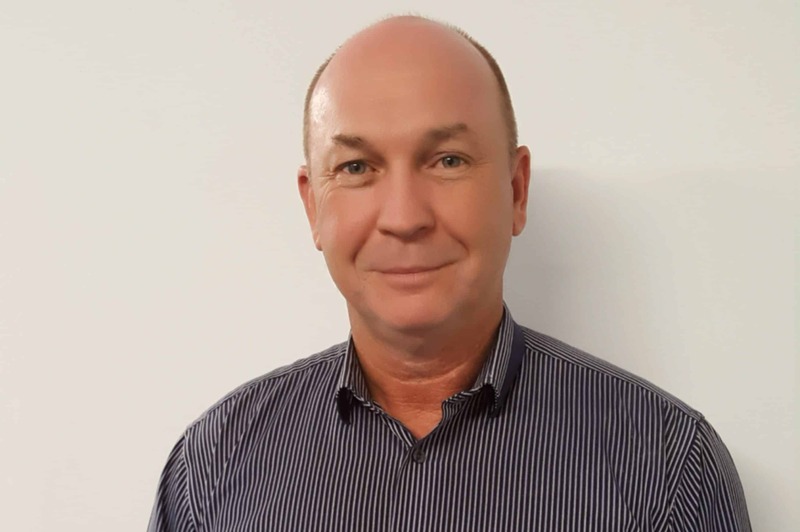 An Illawarra local Matt brings with him a deep knowledge of fire protection and the region, as well as an impressive resume that shows a dedication to hard work and service to clients over many years. Matt began his career in the Australian Army where he achieved the rank of Corporal, in addition to this he was awarded the Australian Service Medal and United Nations Service Medal for service during Australia’s deployment to Cambodia. Upon leaving the Army Matt began his career in the Fire Industry with Wormald, beginning work as a service technician, he then gained his qualifications as an electrician and embarked on working his way to leadership roles. From leading hand, service manager then operations manager controlling all fire assets at HMAS Albatross & Creswell in Nowra, Matt has proved himself a capable operator that is well respected by his peers and clients alike. Across his career in the fire protection Industry he has worked in the regions of Dubbo, Orange and Sydney, and now returns to his home in Nowra. We certainly believe the business and your fire protection needs are in good hands with Matt in charge. How Can a Fire Protection Consultant Help Your Business? Fire safety is more than just about fire extinguishers and automatic sprinklers. Yes, they’re the first line of defence, however, there is significantly more to fire safety than just equipment. That’s where our technicians, electricians and consultants, managed by Matthew come in. They’re fully trained in all aspects of fire protection and can advise with your safety plans. We offer a range of services, starting with installation and maintenance of fire safety equipment such as extinguishers, hydrant systems, fire indicator panels, emergency lighting, and sprinklers. Through to consultation on evacuation diagrams and plans, and more. We also conduct training courses for your staff about efficient evacuation during an emergency, how to properly operate all fire equipment to extinguish small fires. As a local company, we know Wollongong and the Illawarra like the back of our hands, and Matthew offers his own experience with both fire safety and the local area. His combination of both local knowledge and professional expertise gives him an excellent ability for project management, whether you need wet or dry projects carried out. Our fire safety consultants, after an examination of your premises and a discussion with your Emergency Planning Committee, can develop a tailored package that best fits your building and business, giving you not only the proper outfitting of equipment that works best for your site, but also emergency evacuation diagrams and plans that take all factors into account. The irony of fire protection and of all emergency preparation is that if all goes well, we’re never going to be needed. But we don’t live in a perfect world, and it’s always best to be ready for when things do go wrong. That’s where we come in. We help you prepare for the worst and help save lives should the unthinkable happen. Contact us to learn more!